My name is Irina Musuc. 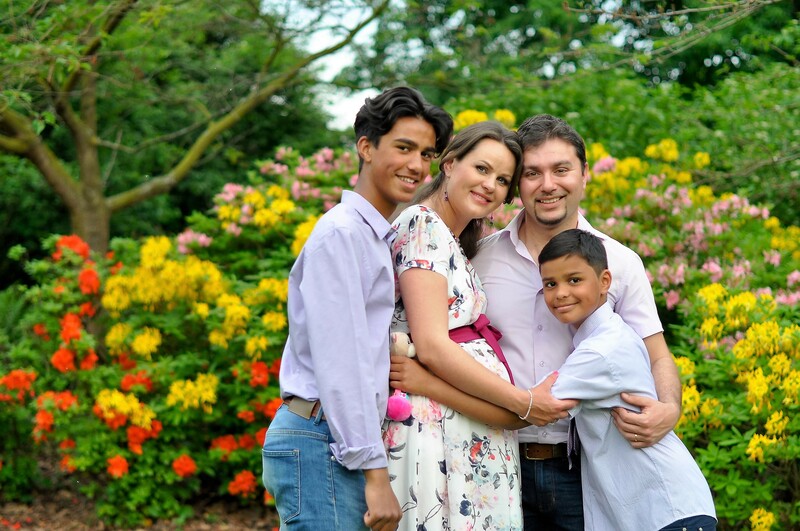 I am a Moldovan living in Netherlands, married to an Italian, bringing up two talented boys and a beautiful baby girl, who brought a new wave of happiness to our family. I’m a journalist, editor, and I love writing. I guess this blog is a huge challenge for me as I have never been writing in English. So, please don’t judge me too harsh. We have recently moved to Netherlands and I’m very busy finding my own self.